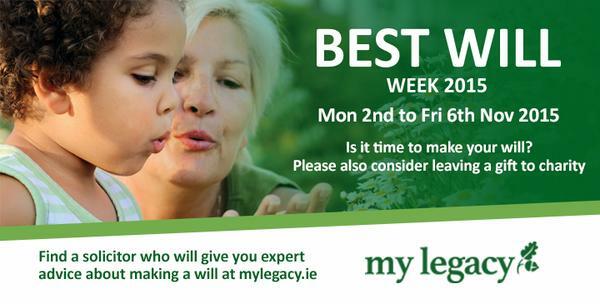 We are delighted to be participating in “Best Will Week” again this year. 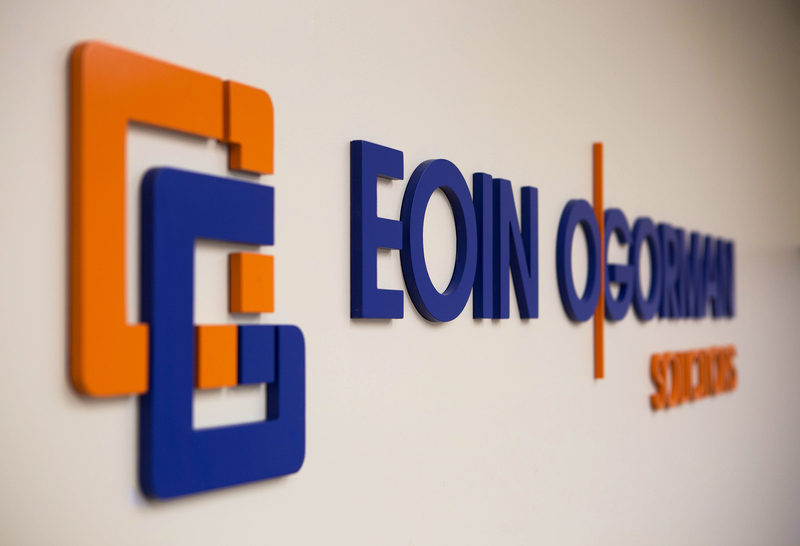 Eoin O’Gorman Solicitors have teamed up with MyLegacy.ie and we are offering a great opportunity for you to update or make a new will….and all for only €50.00. 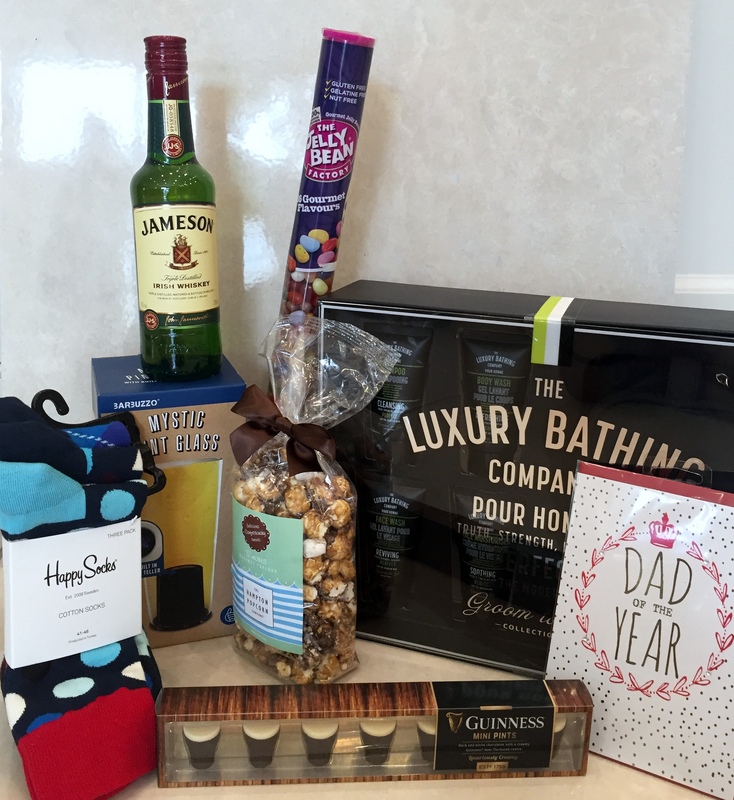 You might also consider leaving a gift to a favourite charity after loved ones are provided for and all other personal decisions have been made. Leaving a gift in your will to a cause close to your heart enables the charity to continue their great work in the future. 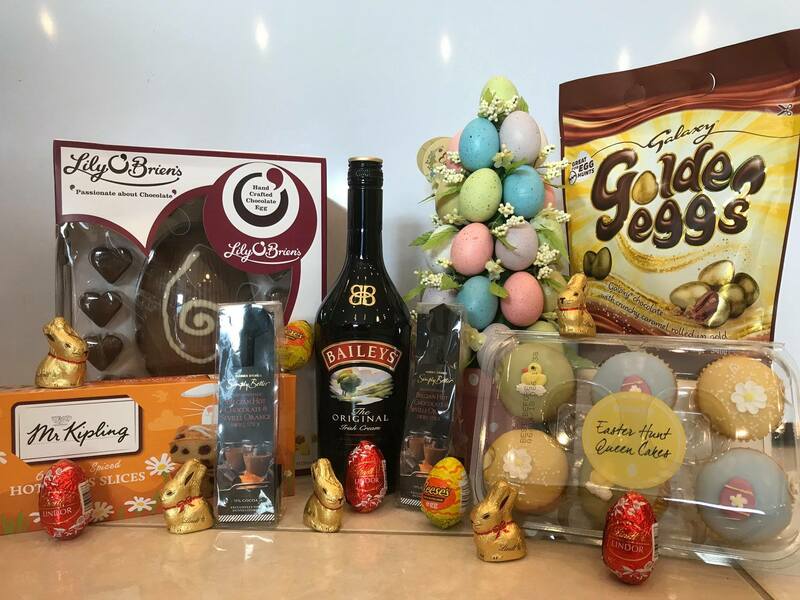 Give us a call at 053-9140040 to arrange a suitable appointment.